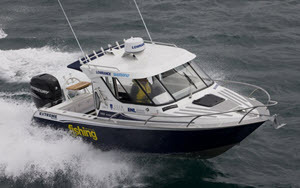 Thanks to the team at Trade-a-boat you can now search their extensive database of boats for sale through The Fishing Website. Simply select the options from the list below and we'll search the Trade-a-boat database for any boats that meet your specifications. Use the search engine below to find your next boat!